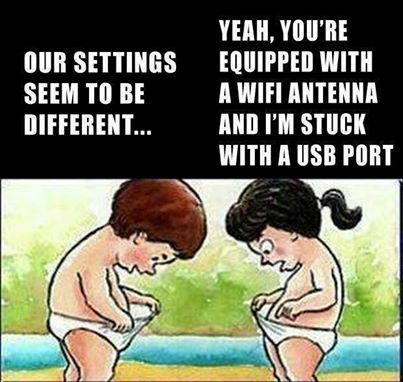 Problem: I accidentally disabled the USB ports (front and rear), and I don't know how to enable it. Well, that is kinda frustrating feeling. Honestly, I find it irritating and tedious to fix. Anyhow, I finally got it from searching online. But I did some few steps before the right solution comes in. Since I disabled all PORTS, I can't use any recovery tool or something to fix it. So what I did is very simple one. 1. Turn off the computer and wait five seconds. 2. 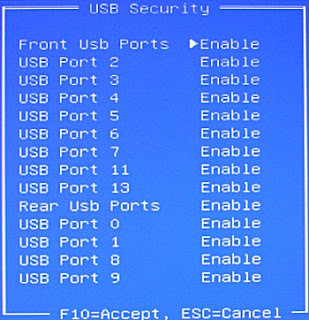 Turn on the computer and immediately press the F10 key repeatedly until a BIOS Setup screen opens. 3. Viola! It will open the BIOS window. 4. 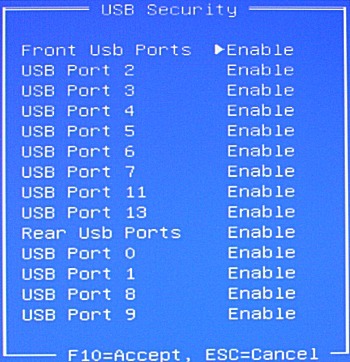 Reset or enable USB Security ports. 5. Have a nice day!